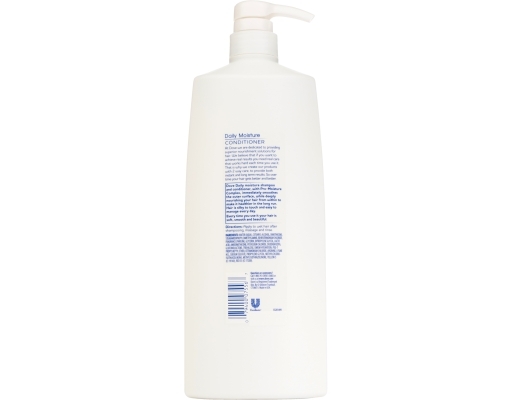 Get touchably smooth hair that is easy to manage, without excess reside. 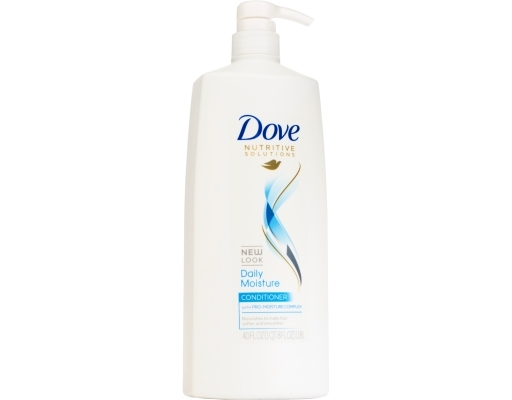 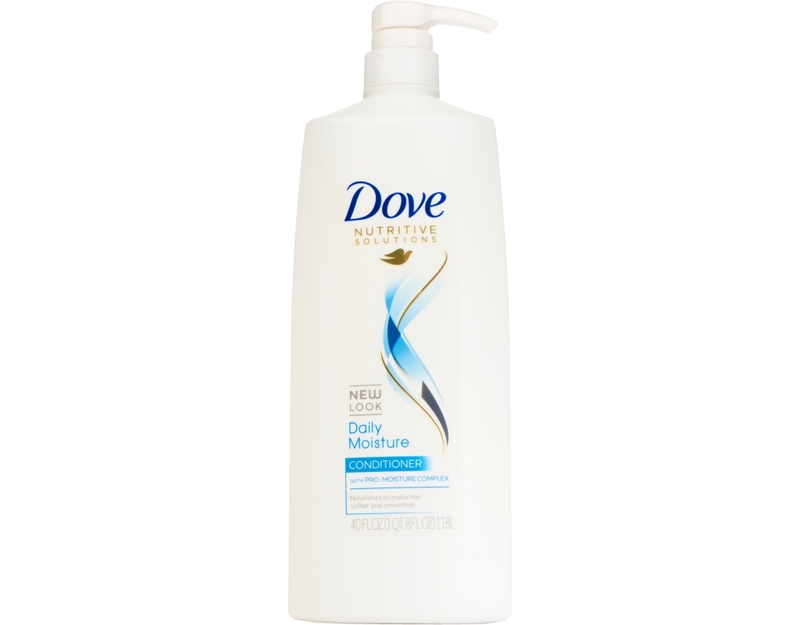 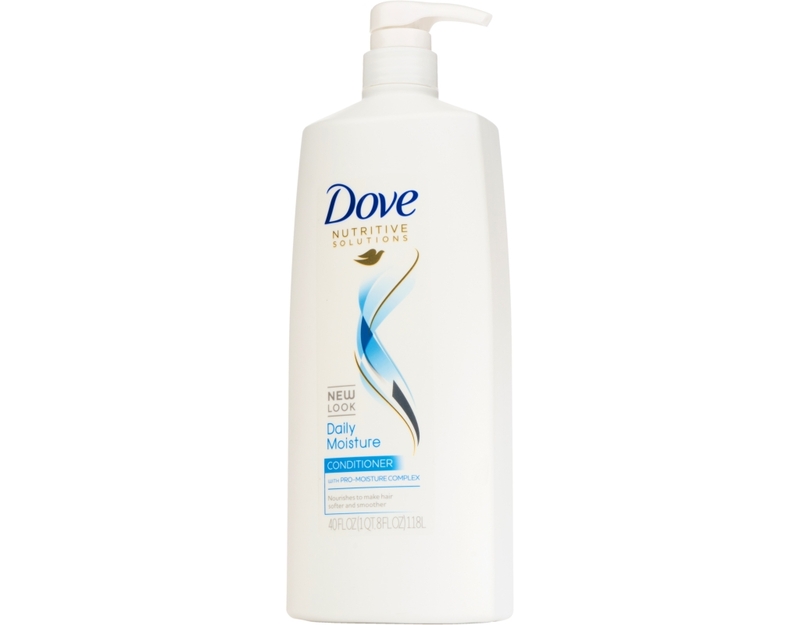 Dove Daily Moisture Shampoo & Conditioner moisturizes for up to 5X smoother hair in just one wash. 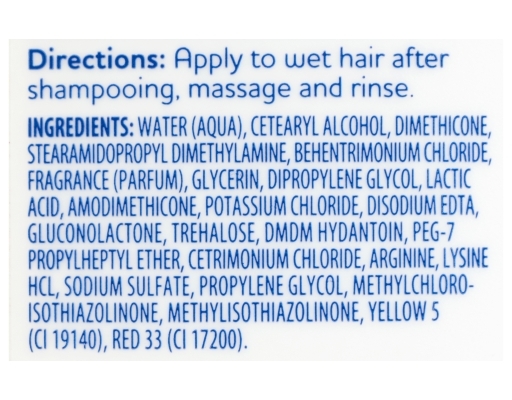 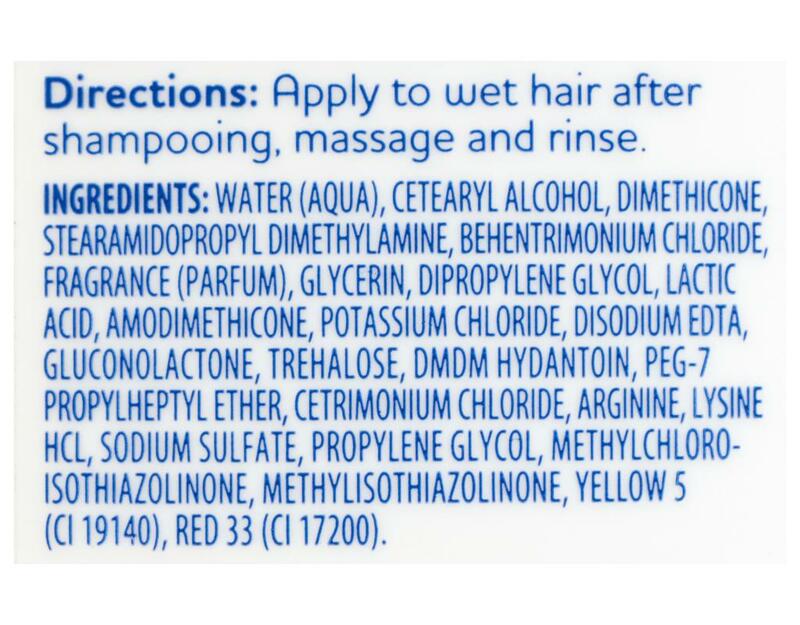 The secret to healthy-looking hair starts with advanced care. 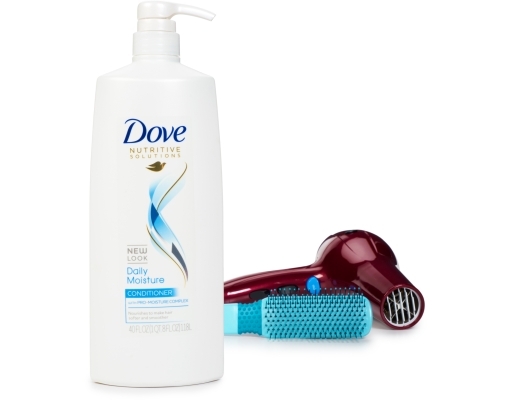 Dove Daily Moisture Shampoo & Conditioner system contains Pro-Moisture Complex that goes to the hair’s cellular level. Get beautifully moisturized hair without excess residue.